Arnold Law, LLC: Form N-400. This is not the title of some upcoming Sci-fi movie. For those applying for U.S. citizenship this is THE form that must be filled out in its entirety. 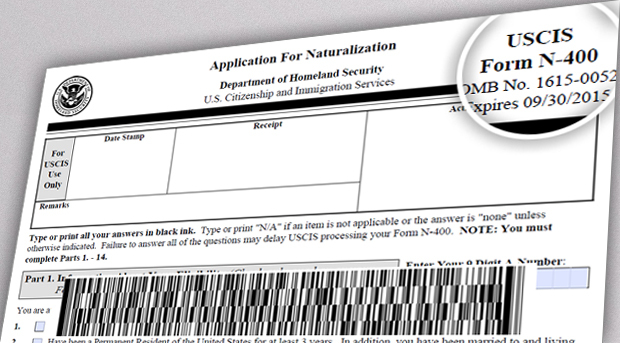 Green Card holders in the United States of America (and, more importantly, the state of Maryland) who meet the eligibility requirements, can file an N-400 form to request citizenship. Becoming an American citizen gives you the same rights and privileges of citizenship as natural born American citizens. There is one exception…you can never become President of the United States (lucky you!). Is this not what you came to our country to achieve…full and free citizenship? Now, to the application process. It is complicated and incredibly important to fill out correctly the first time. To achieve that you could call on the experience of Baltimore area immigration attorney Briana Arnold. Attorney Arnold has many years of experience with the N-400 form and will guide you through the process. Please call her for an appointment at (410) 484-1400.